Today is my Mum's sweet 60th... wow. Before you read this message, just tab this click and listen to one of her favourite songs - Whitney Houston's You Give Good Love includes transcript during reading. Her journey has been amazing, still is. She was born in Roseau, Dominica (next to her French neighbours Martinque and Guadeloupe). You can see why we have French surname (sorry those of you who assume I am from France or I am fluent in signed/written French, I am not. Ironically my 5th French wedding will be on 30th August), we could have been born in one of West Africa's French colony countries instead. Sadly her mother passed away 4 days just after my Mum introduced into the world. Both of her had same name - Louisa. My Mum had lived in a some luxury ways similar to our Queen, well kind of. As saying that, she had some maids and cleaners at her hard-working father who work as defence lawyer and his wife. She has more sisters and brothers than all my fingers... let alone cousins. Her family and she lived in wonderfully St. Lucia for two years before returned to her root. 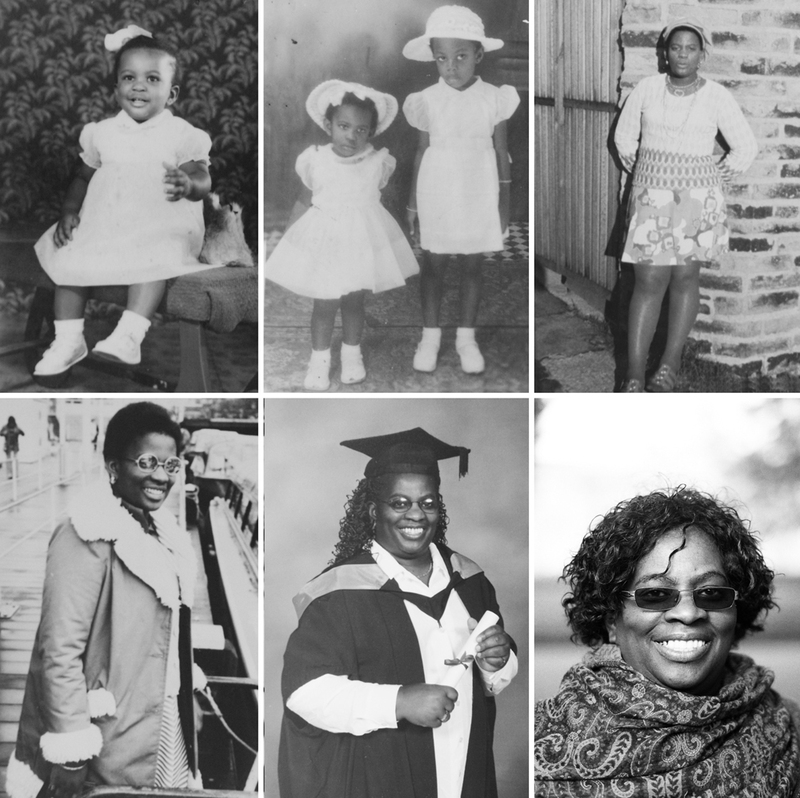 She decided to leave British colonised Dominica for the UK to work as a nurse. Bradford was where her life began. She lost her Dominican accent and gained her Yorkshire accent. She spent her 44 years living, studying and working in richly Bradford... just amazing. I am lucky to receive many many wonderful supports from her especially she chosen British Sign Language to communicate with me all my life. She replaced my best friend's mother as the chairperson of Bradford's NDCS, I enjoyed my time with her and others. Although she enjoys attending, socialising and working as a volunteer at Dominican Association for many years. Like Yorkshire people, she loves meeting Deaf people, also kindly interpreted for them at the hospital occasionally. I was once worried about her when she wanted to come to Reims for World Deaf Arts Festival and meet some Deaf international people in Reims, she has been fantastic! During her time in David Hockney's birthplace, she has been doing her passions - organising events includes weddings, calling, cooking, calling, travelling, calling, meeting new friends, calling, British Sign Language, calling, fingerspelling, calling, NDCS, Eastenders, Coronation Street, Emmerdale, Home and Aways, Neighbours, Big Brother (yes it does exist), listening to her favourite singers - Celine Dion and Whitney Houston. We can't wait to celebrate your 60th party in Dominica at end of this year.